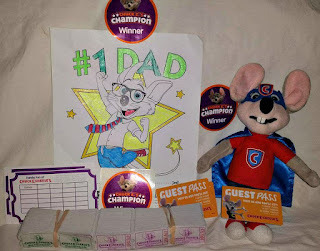 We all now who tends to be the biggest kid in the family.....DAD! 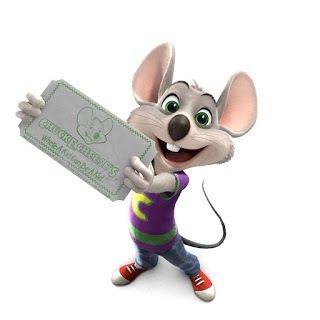 This father's day why not take the entire family out to Chuck E Cheese for great family fun and awesome food! Yep, this father's day give dad what he really wants...to be a kid again with Chuck E Cheese and the gang! winner of the flash giveaway!